In the run up to the theme park Star Wars Galaxy's Edge Disney has announced a handful of new tie in material for the park. We will also be getting a novel titled “Black Spire” written by “Phasma” author Delilah Dawson. 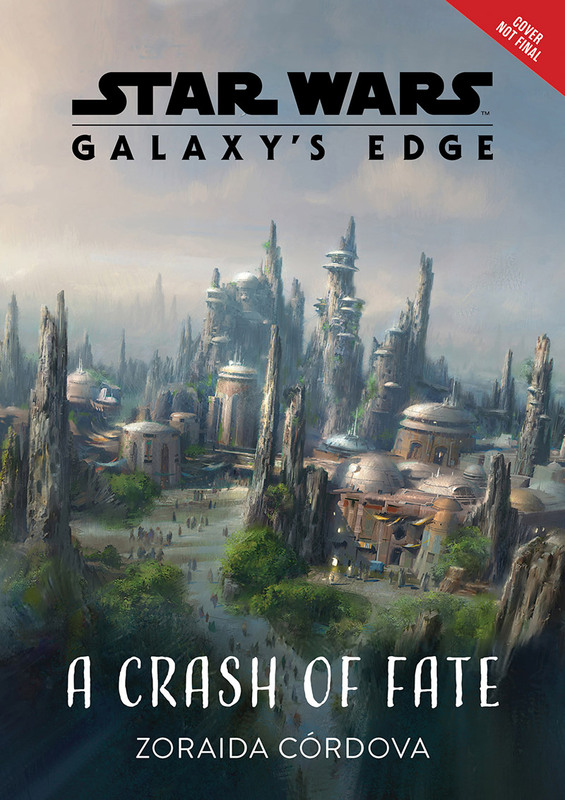 We will also be getting a new Young Adult novel titled “Star Wars: A Crash of Fate” written by Zoraida Córdova. 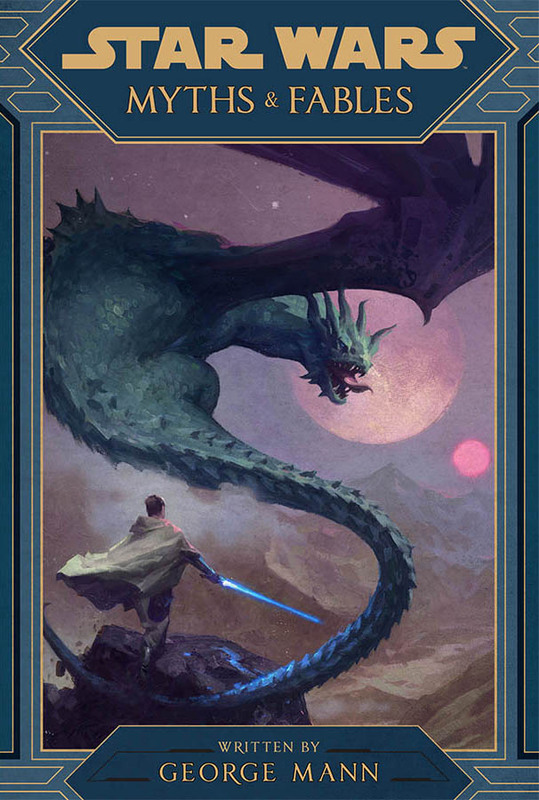 “Star Wars: Myths & Fables” will be written by Grant Griffin and will focus on tall tales in the galaxy far far away with some taking place on Batuu. 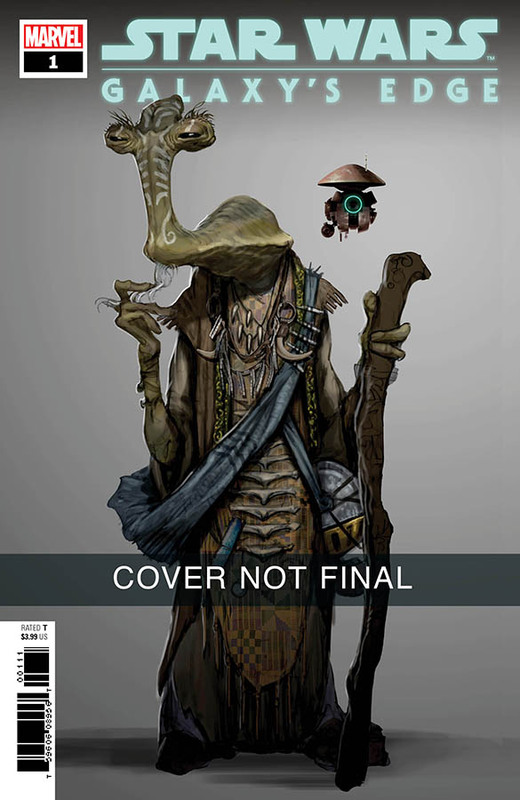 These books as well as some TBA books will be released to help enrich the lore around Batuu. Galaxy's Edge will open summer of this year.